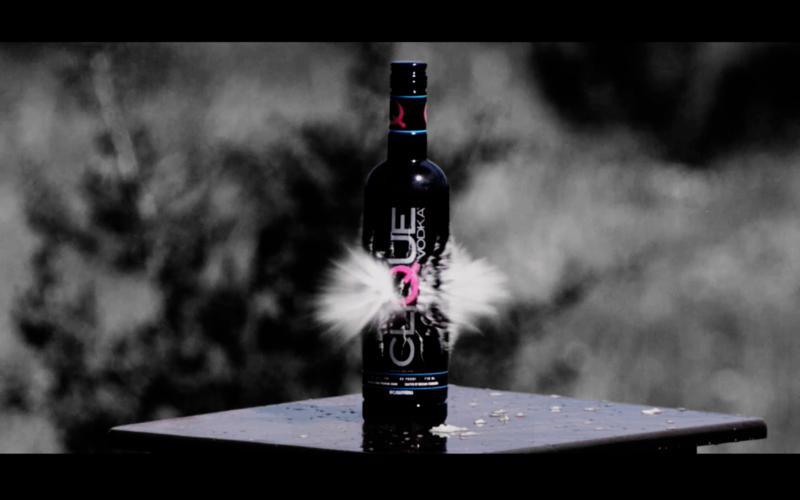 3.12 Seconds is a short film featuring bottles of Clique Vodka, a camera and the World’s First Smart Rifle. 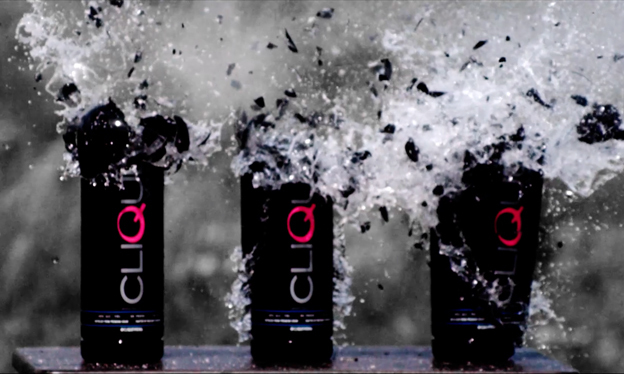 Using a special camera that can capture frames at an incredibly high rate, you are able to witness what happens to bottles of Clique Vodka when shot by a gun. 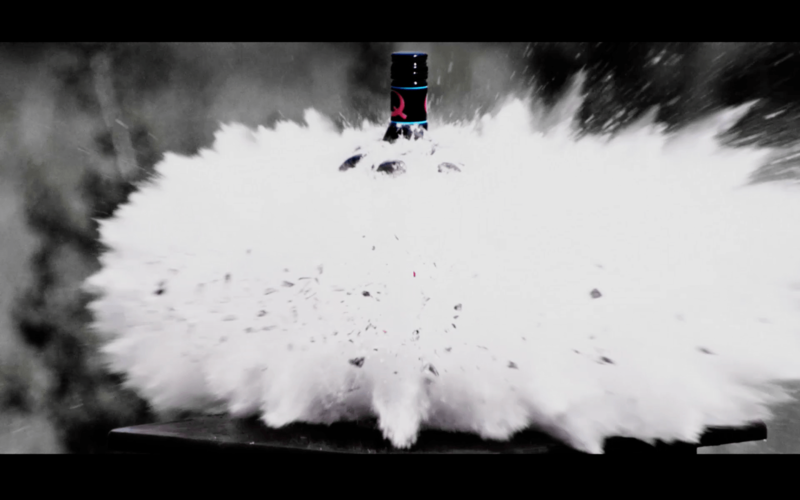 This video freezes in time a moment in time that the human eye would never be able to see. 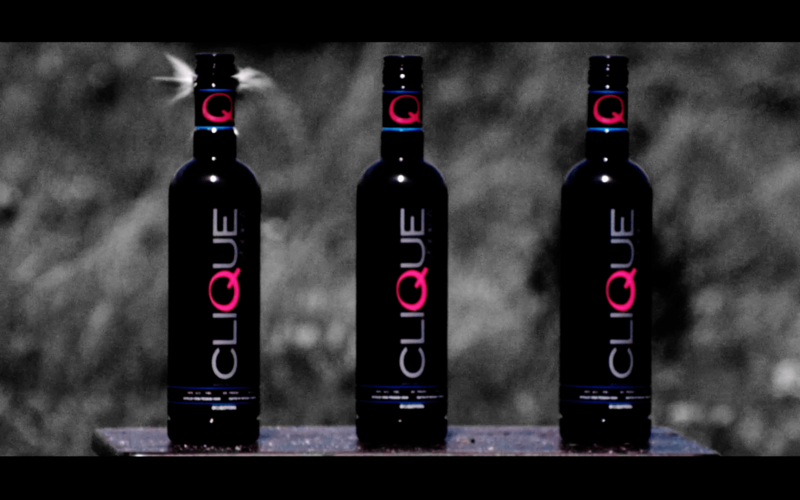 At first, a single bottle is shot followed by 3 bottles in a row. 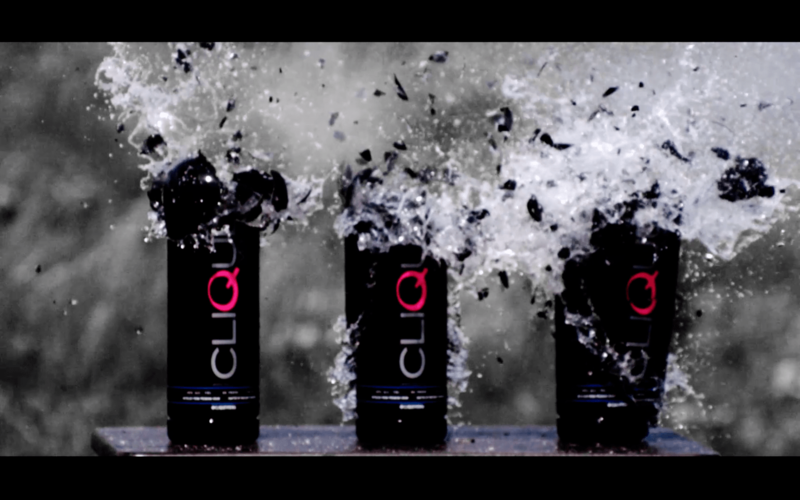 Shot using the Phantom Flex camera in Austin Texas. 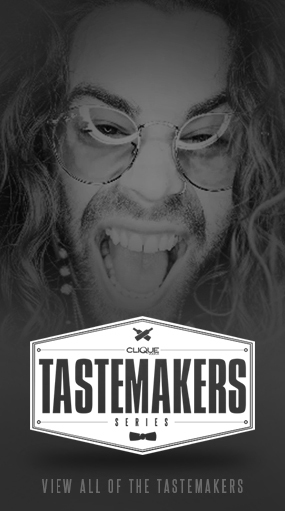 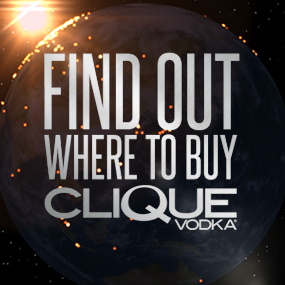 If you want to submit your own art featuring Clique Vodka, please email your work!